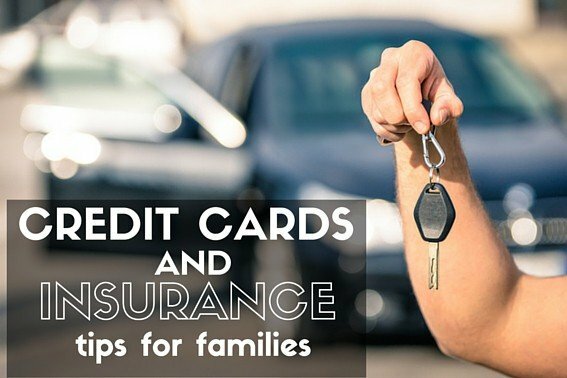 Best Credit Cards for Car Rental Insurance Coverage: Which Cards Have you Covered? If you have ever had to a rent a car you have been faced with the predicament of whether or not to buy the extra insurance that the rental car company insists you need. Rental Car companies offer damage waivers for roughly $15-$20 a day on top of your rental rate which is a pretty steep price to pay in addition to your budgeted rental agreement. So do you really need to pay the extra cost for the damage waiver? 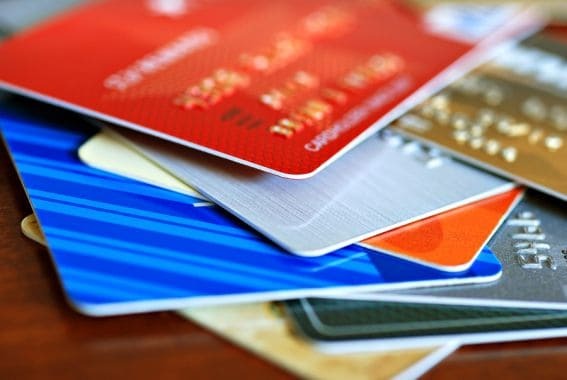 If you are the card-holder of a credit card that covers primary or secondary car insurance, the answer is most likely no. Lucky credit card holders may not need to purchase the damage waiver if their cards offer primary or secondary insurance. But what is the difference between the two? Primary insurance means the credit card insurance will pick up the bill for any physical damage to the rental car, theft, loss-of-use charges, and towing for the rental car if you get into an accident (coverage limits usually apply) without requiring you to file a claim with your personal car insurance company. The appeal of this option is that your personal auto insurance doesn’t need to be involved and your rates will likely not go up in the case of an incident. Note: It’s important to note that coverage only applies to damage done to the rental car itself; credit card insurance will not cover damage to any other car, any property damaged, or injuries to you or others. You are still liable for those damages and your personal car insurance policy may cover those claims. Secondary insurance would require you to file a claim with your personal auto insurance provider, and would then pay you only the deductible from your personal auto insurance policy. Just like with primary insurance, secondary insurance only covers damage or theft of the rental car. As of publication, here are a list of credit cards that offer primary and secondary insurance for car rentals. American Express offers primary insurance for a fee of approx. $25 ($18 for California residents) per rental period. The majority of Visa, Discover, American Express & Mastercard credit cards offer secondary car rental insurance. The coverage and limits vary widely between issuers, so it’s best to contact your credit card company to find out what your coverage entails. What do I need to do to make sure I’m covered? • Decline the rental company’s collision damage waiver (CDW/LDW). • Make sure the primary driver is an authorized user on the card being used to pay for the rental car. • Pay for the car in full with the card that provides the protection. 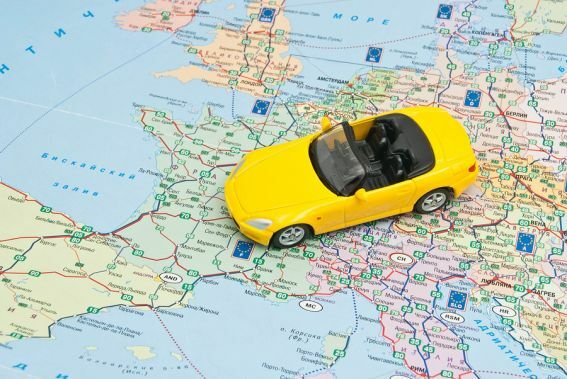 If you are traveling internationally, secondary insurance automatically becomes primary insurance in most countries. Please check with your credit card company to verify what countries are included in your coverage. Credit card car rental insurance can save you a lot of money on your rental, just make sure you check with your credit card to verify coverage limits and restrictions. Happy traveling!